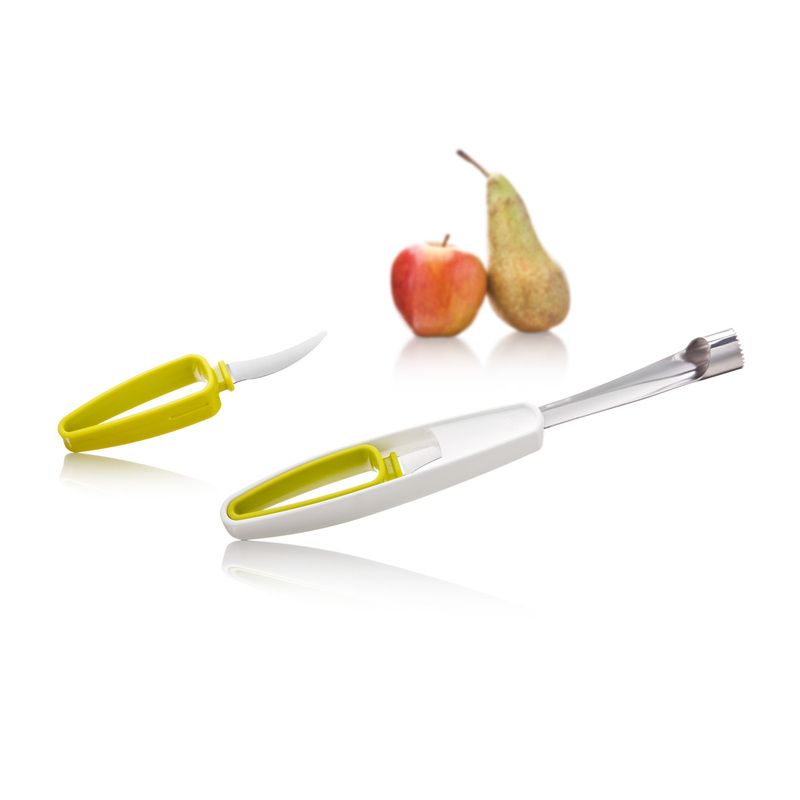 The Fruit Set includes everything you need to make eating fruit easy. 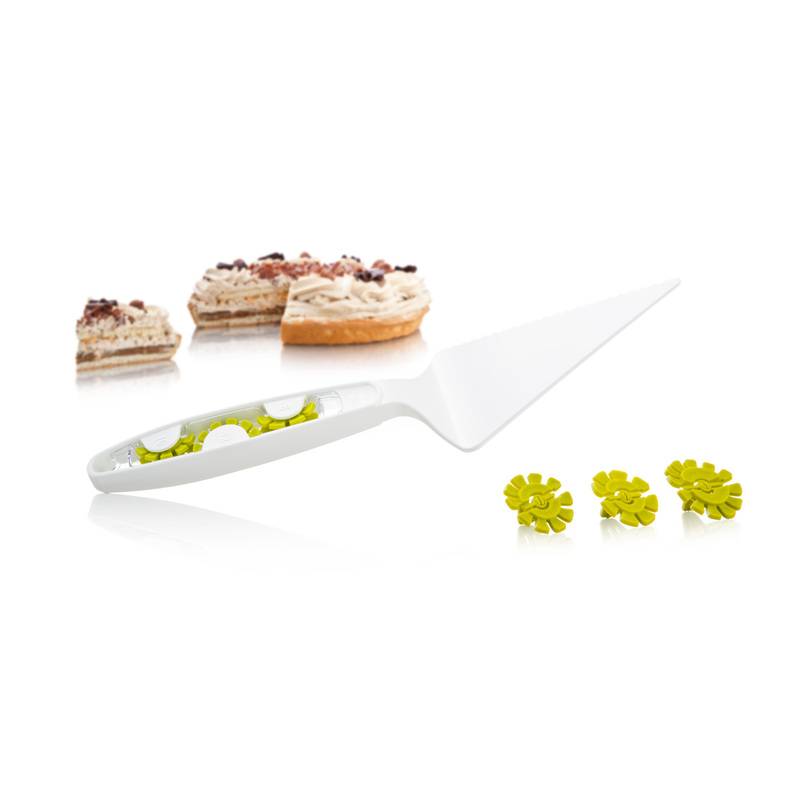 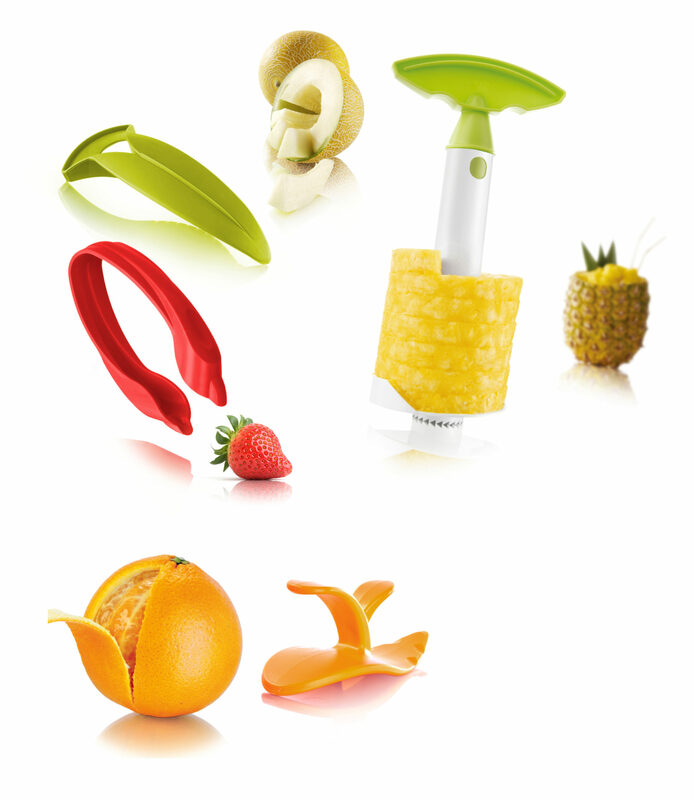 With the Pineapple Slicer you create perfect pineapple rings in just 30 seconds, the Citrus Peeler makes peeling citrus fruits easy and the Strawberry Huller removes the greens without wasting any of the fruit. 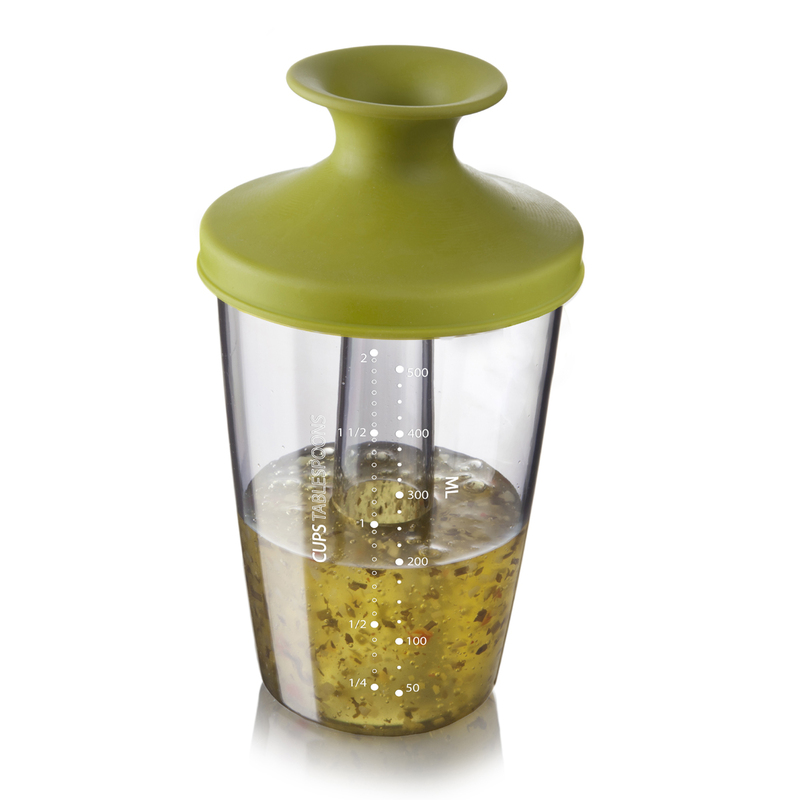 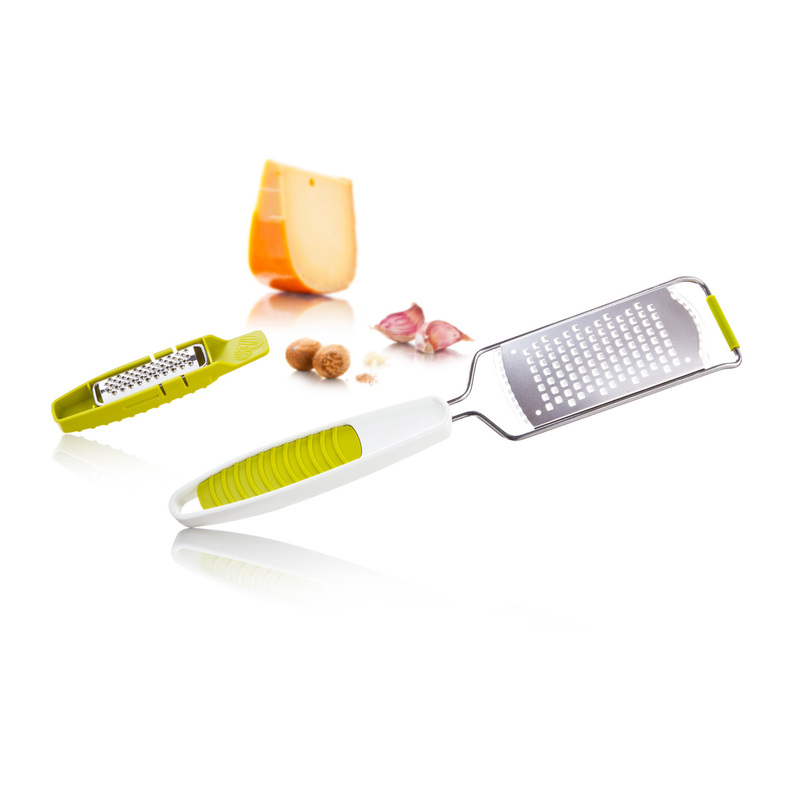 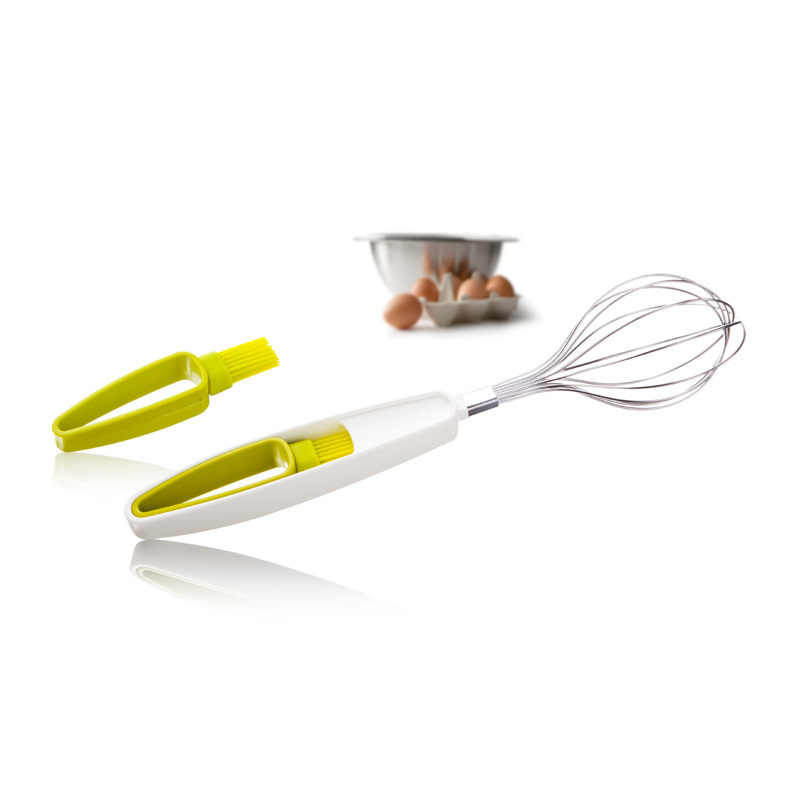 With the Melon Slicer you slice and dice your melon in minutes. 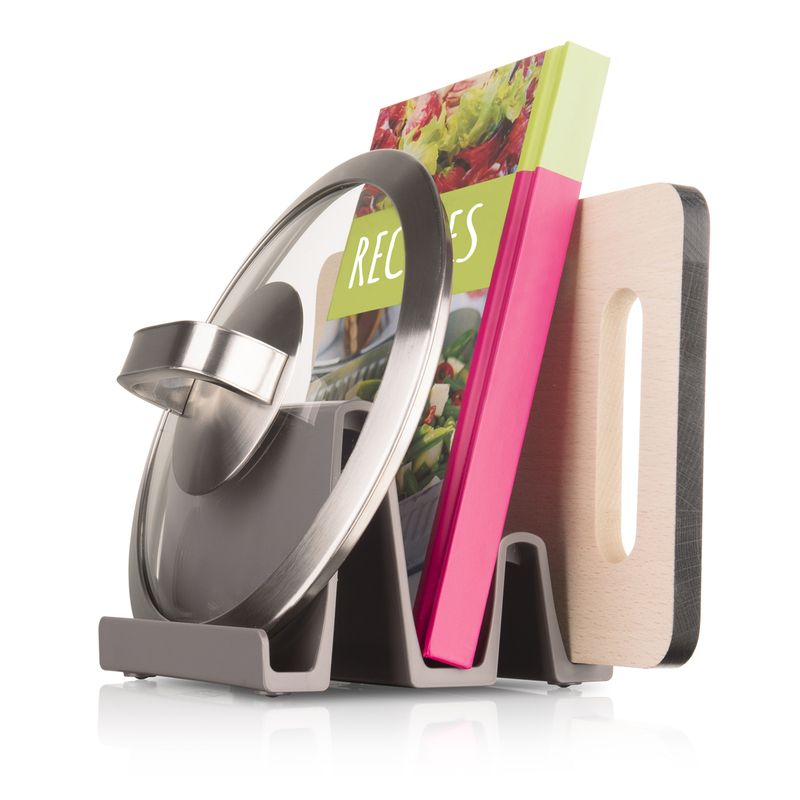 None of the tools have sharp edges, so they are all suitable for a child friendly environment.